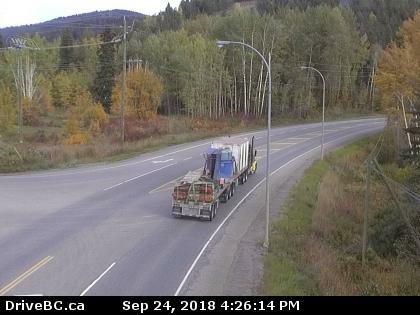 Highway 97 has since reopened. 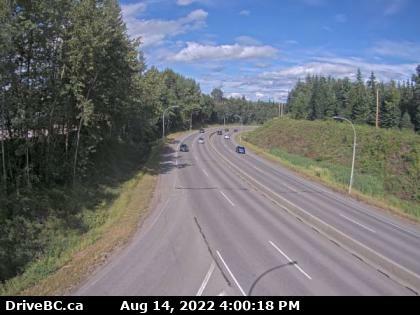 As of 9 pm Highway 97, in both directions. Vehicle incident at Kragbak Rd (8 km north of Wildwood). Road closed. Estimated time of opening not available. Assessment in progress. Detour available to northbound traffic via Mountain House Road and Westcoast Road. Detour available for southbound is Kragbak Road. NOTE: These detours will not accommodate Wide Loads. As of 8:30 pm, Highway 97 remains closed. Detour remains for light vehicles. Estimated time of opening is still unclear at this time. We can tell you that the incident is a serious motor vehicle collision. 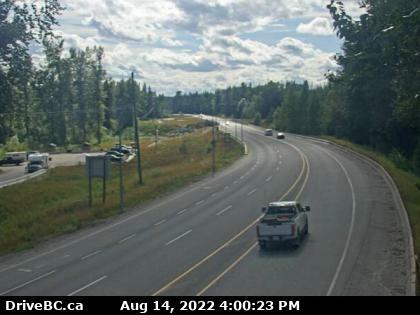 Keep updated using DriveBC.ca throughout the evening. 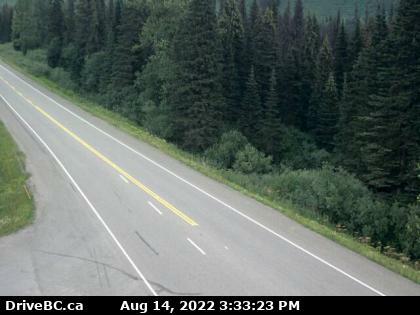 Motorists be advised that Highway 97S near Williams Lake is currently closed due to a vehicle incident. There is a detour using Mountain House Road and Westcoast Road and is for non-wide loads only. The incident is approximately 8 km north of Wildwood.